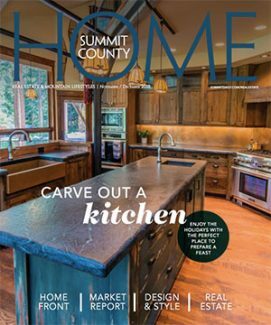 A five-bedroom home at 84 Pheasant Tail Lane in Silverthorneâs Angler Mountain Ranch subdivision features two studies, five heated patios, an elevator, hand-crafted Amish cabinetry, oak floors, grand foyer and more. 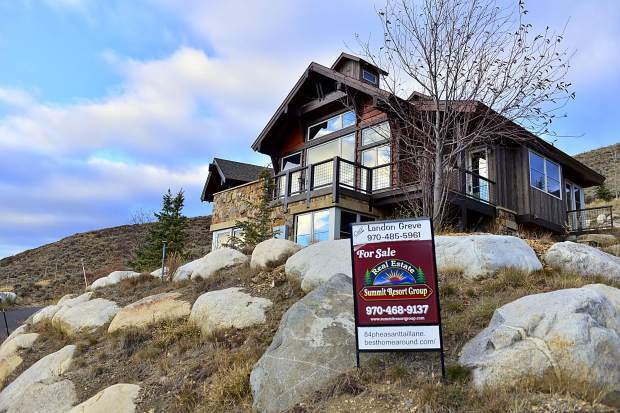 The luxury house is listed for just over $3 million with Summit Resort Group. 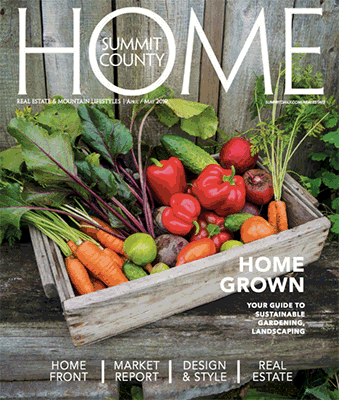 Summit County saw 250 real estate transactions in September for more than $155 million combined, and the average price of those sales was just over $622,000, according to a monthly sales report released by the county assessor’s office. Altogether, 35 of those September transactions were for properties that sold at $1 million or more, which is slightly ahead of 30 properties sold with price tags of $1 million or more in the same month last year. 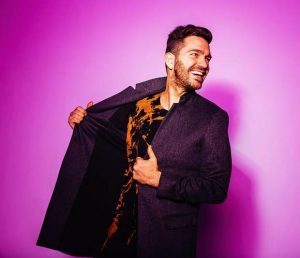 According to Summit Daily archives, the total volume of September sales was a tick off the $159 million from September 2015 and more than $20 million behind September 2016, which saw combined sales of $175 million. For much of the country, cooler weather can mean the slowest time of year for real estate sales, with many homebuyers being forced into the market in the fall and winter by major life changes, such as a new job. 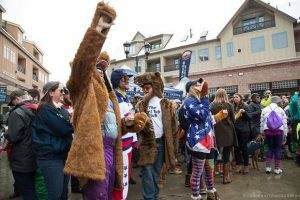 In Summit County, however, the market didn’t dip significantly last year until after Christmas before picking up again in the springtime and cruising through a record-setting summer. 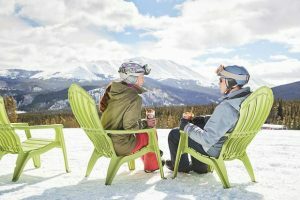 A recent market report prepared by Liv Sotheby’s, one of the largest local real-estate firms, suggests that many of the late-summer and fall purchases could have been fueled by homebuyers’ desire to purchase luxury homes ahead of the 2017-18 ski season, which for Breckenridge Ski Resort, Keystone Resort and Copper Mountain Resort is expected to open on Nov. 10. 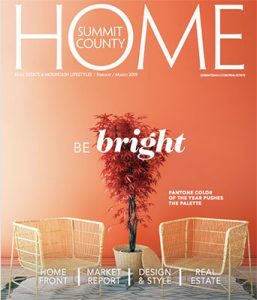 As a result, 32 of the 35 $1 million-plus estate transactions in Summit County last September involved luxury homes, defined as the sale of a home at or above $1 million, according to Liv Sotheby’s report focused on the luxury housing market in Summit County. 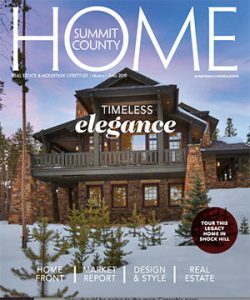 The report continues by saying the number of luxury homes sold in the county’s resort communities — including Breckenridge, Keystone and Copper — has increased year-over-year by a whopping 41 percent, with buyers closing on 314 luxury homes from October 2016 to September 2017, compared to 222 in the same timeframe the prior year. Beyond that, the overall number of listings in the luxury market was down 3 percent and there were 42 percent fewer new listings this year compared to the previous year. 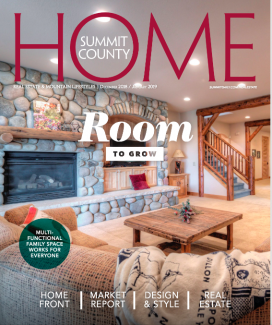 Still, the average listing price of a luxury home in Summit County — about $1.5 million — remained almost unchanged from 2016, and total sales volume in Summit County’s luxury housing market was up 42 percent compared to last year, according to the report.